3 Products in 1. 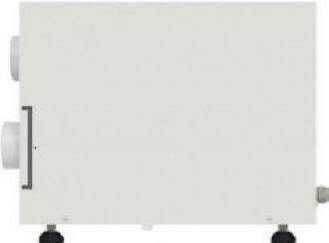 The Portable Air Conditioner for Workshops combines the 'all season' functionality of a heater, air conditioner, and a dehumidifier all in one powerful product. Portable. Compact and lightweight, this Portable Air Conditioner for Workshops is perfect for ANY applications where you need to bring temperature control with you. Reliable. 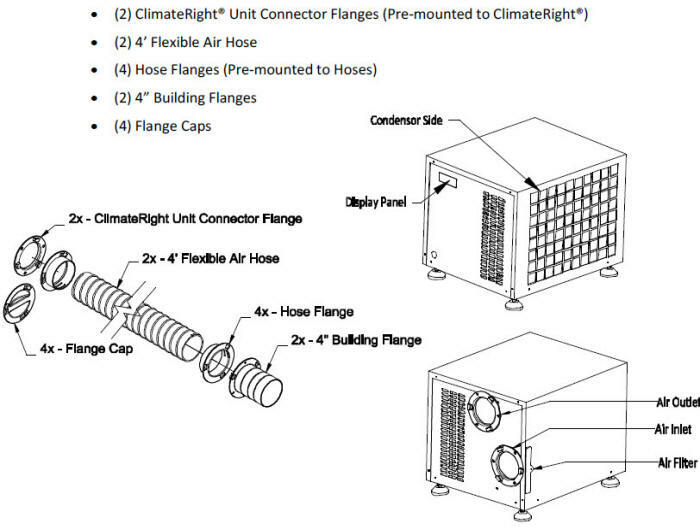 The Portable Air Conditioner for Workshops is engineered with durability in mind and comes with a one year limited warranty from ClimateRight. Practical. The Portable Air Conditioners for Workshops have found their way into many other common application areas including dog houses, teardrop trailers, garden/work sheds, kiosks, ATMs, toll booths, guard booths, parking lot attendant booths, boat cabins, truck cabs and many other uses involving small enclosed spaces..
Scaleable. 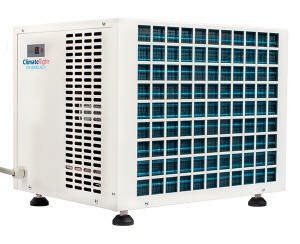 The Portable Air Conditioner for Workshops comes in multiple sizes to meet a wide variety of applications. When applications require even more power, use multiple units to provide sufficient heating and cooling ... also providing greater protection due to redundancy in the event of a single unit failure. 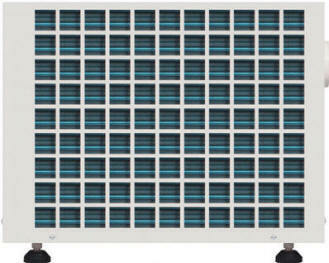 Or ... just move up to one of our larger BTU units. Any workshop can be improved with a portable air conditioner for workshops. Don't stop working for the day just because you are too hot. Even worse, your equipment can overheat and shut down, preventing you from getting more accomplished. Excessive dampness can also damage valuable equipment. All of these scenarios can be avoided by installing a portable AC for workshops. Then enjoy working on whatever project you have at hand in a comfortable atmosphere where your equipment is protected from the elements! If you have a workspace that is not in or attached to your house, you can benefit from a portable air conditioner for workshops. 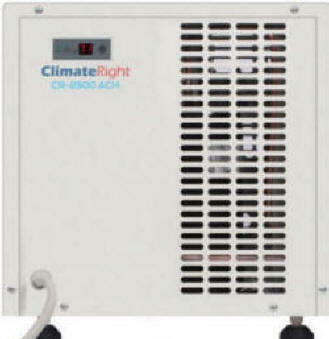 Instead of going without climate control, install one of thes Portable Units from ClimateRight. This affords the opportunity to make your workspace comfortable without spending a lot to do it. In most cases, a portable air-conditioner for workshops costs less than a dollar a day to operate and has an environmentally friendly design that minimizes the amount of power it uses. 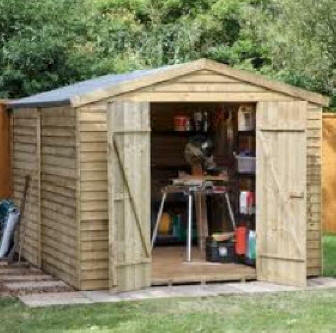 You will need to find a place outdoors where you can set up your new unit. Simply place the portable AC in a convenient location outside your workshop, attach the air hoses to your workshop and plug it in. Watch the video below to see how easy this unit installs. You can use any available 110 A/C power source to run your portable air conditioner for workshops so you don't need to worry about running long cables to your unit to get it the power it needs … a 110Vac outlet is fine or if the situation demands a small portable generator/inverter will work as well. Your portable AC unit can sit outside in any weather so you don't need to worry about it getting damaged. 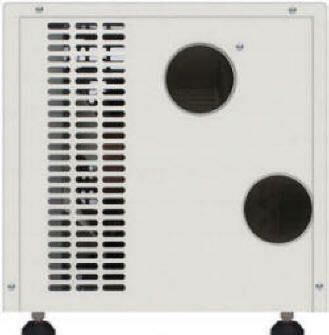 The ClimateRightportable air conditioner comes in various sizes. 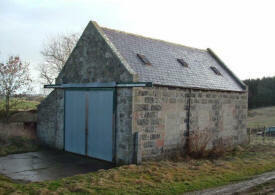 You will need to determine the model you need depending on the size and layout of your workshop. The CR-5000 works well for small enclosures up to 1200 cubic feet. For larger workshops choose the CR-8000 or even the CR-12000 (available late summer) for a large workshop. 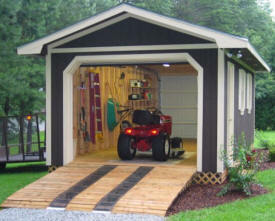 If you need help with sizing your unit just give us a call at 1-888-538-7521 and we will be happy to help. Considerations such as quality of insulation, building material, exposure to direct sunlight or shade should all be taken into account when sizint your unit. All models can provide plenty of cool air or heat without using a lot of electricity. 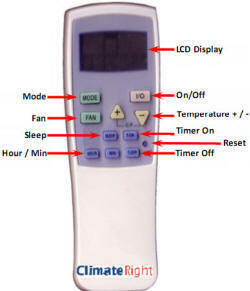 Choose ACH models if you need both AC and Heat ... Chose AC models if you only need air conditioning. The compact design will blend into your landscape without becoming an eyesore. Anyone who has ever had to deal with ending their day early because they are too warm can benefit from a portable air conditioner for workshops. Even if you are not working you can keep your equipment in prime shape by setting the temperature on your portable AC unit and it will maintain stable humidity and temperature levels. Never again worry about losing valuable equipment or the products you have worked so hard to produce becoming damaged or ruined … all at a fraction of the cost of purchasing and operating a full-sized unit.